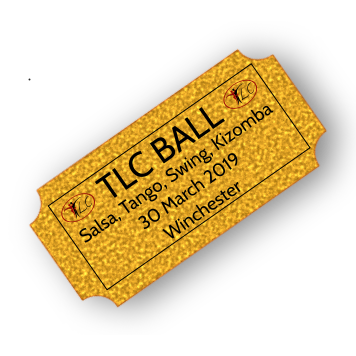 Thursday salsa is at the TLC studio. This is a fantastic evening full of fun, where we cater for all levels. *Level 1 is only available as a course. All other levels are drop-in classes so no need to book, although Level 2 is also offered as a discounted 6-week course if booked in advance. Classes for levels 4 and 5 are split into two halves, so at 8.45pm Level 4 join Level 5 for the Dance Development class, and Level 5 have the option of EITHER the Dance development class OR the Level 6 on2 class (assuming that you are very confident with dancing on2). The Dance Development classes will include: body movement, cha cha, footwork, intro to on2, spin & pivot technique, musicality, styling etc.